Whether you’re a pet lover or not, it is fair to acknowledge that animals have always made a lovely addition to any kind of art. Animal creatures, just like nature, are blessed with a mysterious beauty, striking in its colors, shapes, and lines. Animals have been part of our lives since the beginning of time, & documented in every era’s ways of expression. Animal art was being used to decorate cave walls since prehistoric times and are still being used to decorate our modern walls to date. 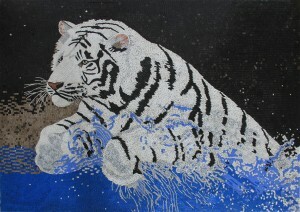 The most popular form of animal art comes in mosaic tiles today. Animal design mosaic constitutes a big manufacturing part of every mosaic maker due to its high demand. 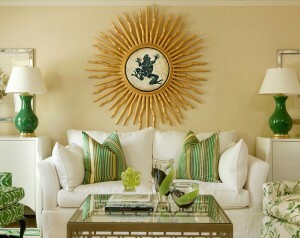 Animal design mosaic comes mainly in wallpaper or framed wall art, revamping walls in a fresh artistic way. 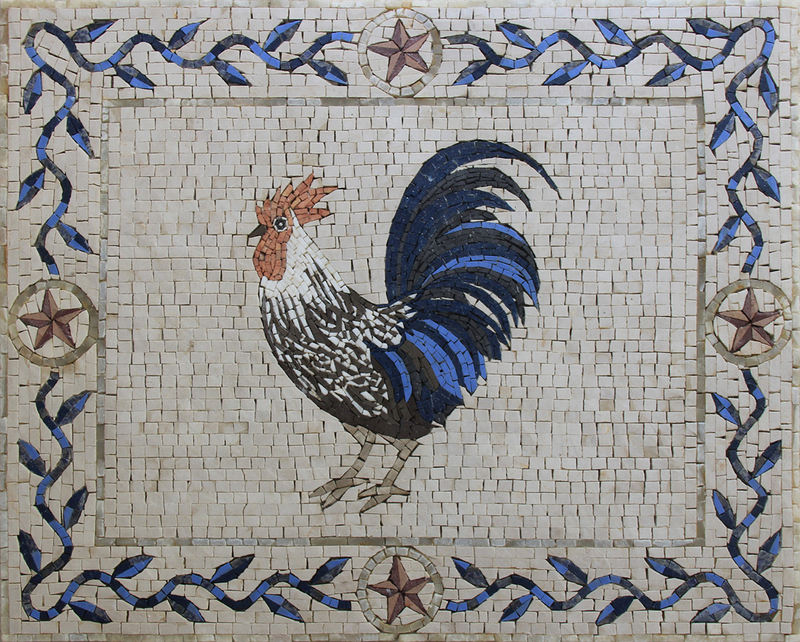 When handcrafted, animal design mosaic can be customized to redraw any desired visual down to the most intricate details of tile material, colors, shape, and style of art. From wild animals mosaics to birds, underwater creatures, and horoscope symbols, animal mosaic murals make the ideal wall accent for both indoor and outdoor spaces. 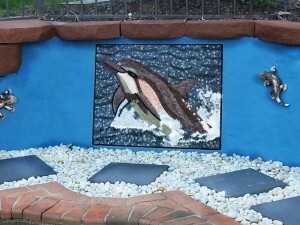 At Mosaic Marble, animal mosaic designs, exactly like any other mosaic we handcraft, are worked with unparalleled craftsmanship, mastering precise details and perfecting mosaic texture to create unique pieces that fit all kinds of indoor living spaces. From lounges to kitchens, rooms, bathrooms, offices, and even gardens and terraces, animal mosaics uplift home or outdoors’ décor with a distinctive art character. Our rich selection of animal mosaics includes different shapes and sizes. Get in touch with our team to know more about how to match our animal mosaics with your interiors!